Taps are known to leak in almost any household. Since it is very common, they are usually very easy to fix. The water that comes to your house comes with pressure and this constant pressure might weaken the seals on your tap. When it is not tight enough, water will go through and cause dripping. What is the easiest way to fix this? Buying a new washer – a small round piece of rubber. 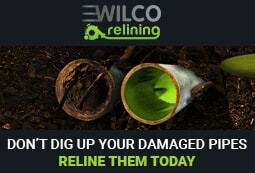 If you think you cannot do it, you can call up Wilco Plumbing Sydney and we will help you fix the issue. 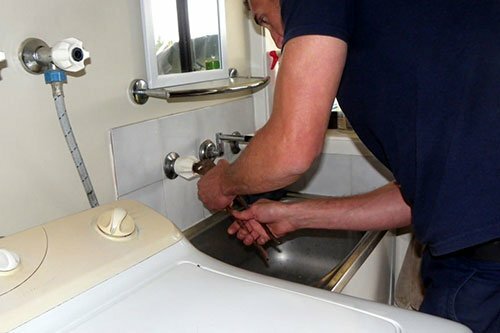 Our experienced and skilled plumbers with the required tools will quickly fix the leaking tap. 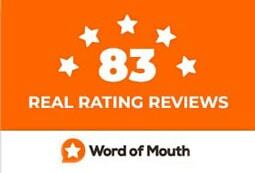 If you want to replace it instead of repairing, that is also fine with us. We can replace any type of tap. Our plumbers come in a fully equipped van, ready to take on any job, rest assured that our professional plumbers will solve the issue on the spot! 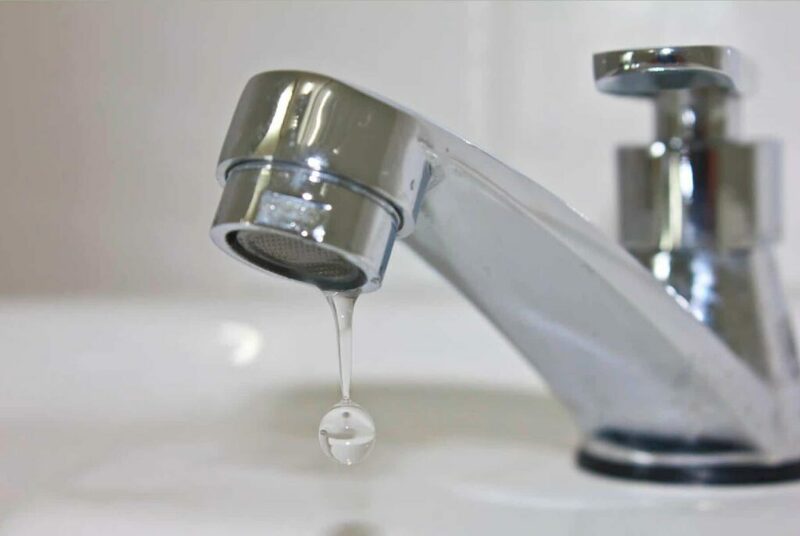 We specialise in ALL kinds of leak repairs, so don’t put up with it anymore, it’s time to get it sorted as leaking taps equal to money down the drain!